Black Swan Fireside Hearth & Home is a full service heating appliance and home décor store. Get to know Black Swan at your convenience with our virtual showroom video above. Black Swan first opened its doors as a small stove shop in 1979 and has continued to grow ever since. 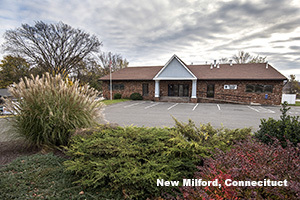 In 2006, it expanded and created a beautiful new showroom to fit its expanding product line. 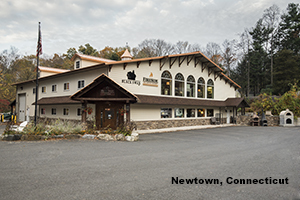 Now, Black Swan has expanded to two locations, the original location in Newtown and a second location in New Milford. It has increased its product line to include not only standard gas and wood heating appliances, but alternative heating appliances, such as electric and pellet stoves. It carries a variety of products including alternative heating appliances, fireplace accessories, grills, home décor, and gifts. It also sells, ships, and installs stove parts. The store’s entirety of products is available for viewing right here on this website with a plethora of qualified, highly trained employees to walk you through any questions you may have.